According to Forbes magazine, these tech giants have become so much a part of everyday life that their products or services are regarded almost as utilities, as essential to modern living as power or water. (i) They have also used technology and digital transformation to redefine customer experience in a way that is leaving traditional companies behind. Starting with Asia’s most valuable company, Hong Kong-listed Tencent Holdings is known as China’s equivalent of Facebook. Tencent was the first Asian company to reach the US$500 billion stock market valuation mark. It’s WeChat social media platform recently reached an eye-popping one billion members and it’s also involved in online gaming, music, e-commerce and smartphones. Baidu (China’s Google) is the second most widely used search engine in the world. It’s also moving into mapping, artificial intelligence and autonomous vehicles. And these three are just the biggest of many emerging Chinese tech stocks. Even though many of the tech giants continue to deliver strong revenues due to their global reach, they are also beginning to expand into new business areas such as cloud storage, music and video streaming. Some are also growing by acquisition, with Facebook buying What’s App and Microsoft buying LinkedIn. Yet big does not necessarily deliver success. Each of the tech giants faces different challenges. For example, Facebook and Google have been most affected by recent controversies over access to private data and fake news. After announcing in July that profits would be squeezed over the next two years, Facebook’s share price fell 19 per cent in a day. The sell-off was due partly to concerns about the company’s ability to deal with privacy issues, but also to a flattening out of user numbers. China’s BATs also face challenges from the worsening trade dispute with the US. Tencent has suffered a $207 billion slide in share value since its January peak due to trade concerns and the additional impact of China’s regulators refusing to approve some of its online games just as they were about to launch. For the broadest exposure there are global technology funds. 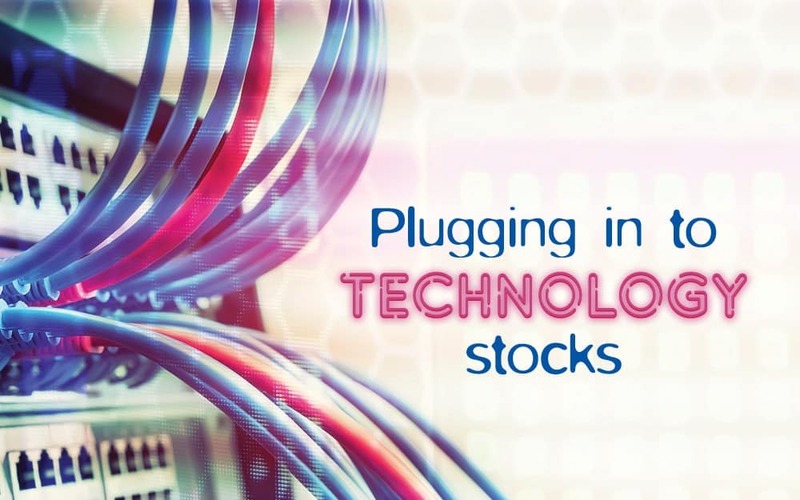 Regional funds such as a China or Asian fund will also include leading tech stocks. A popular way to access the FANGs plus Apple, Microsoft and others is to choose a fund that tracks the Nasdaq 100 Index. Although the US-based Nasdaq exchange is home to a wide range of companies, it is well known for tech stocks which dominate the Nasdaq top 100.